Energise dull, tired and lifeless skin with the deep cleansing action of phytoplankton granules and extracts of Hops, Chamomile and Laurel. Rapidly resurfaces and polishes the skin helping to prevent in-grown hairs and blemishes. Diatomaceous Earth gently buffs away dead skin cells. 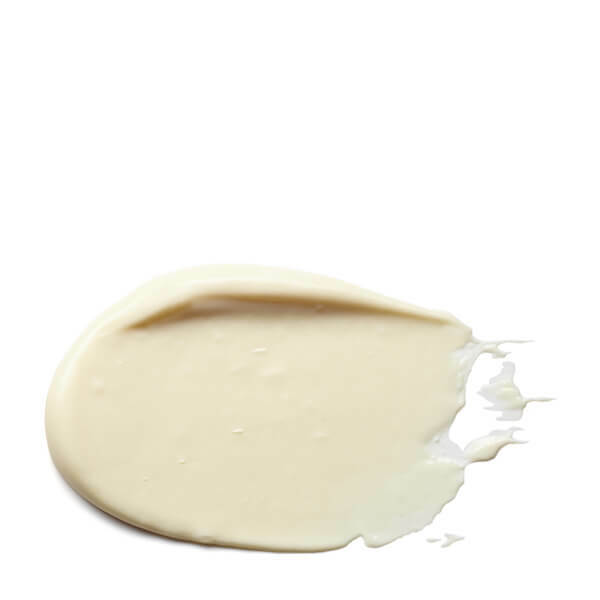 Shea Butter smooths and softens the skin. Hops promote wound healing. Water (Aqua), Diatomaceous Earth (Solum Diatomeae), Helianthus Annuus(Sunflower) Seed Oil, Propylene Glycol, Glyceryl Stearate, PEG-100 Stearate, Butyrospermum Parkii (Shea Butter), Cetearyl Alcohol, Beeswax (Cera Alba), Copernicia Cerifera (Cera Carnauba) Wax, Spiraea Ulmaria Flower Extract, Humulus Lupulus (Hops) Extract, Chamomilla Recutita (Matricaria) Extract, Laurus Nobilis Leaf Extract, Cetyl Alcohol, Ethoxydiglycol, Ceteareth-20, Diazolidinyl Urea, Fragrance (Parfum), Dichlorobenzyl Alcohol, Methylparaben, Propylparaben, Citronellol, Tocopherol, Linalool, Hydroxycitronellal, Alpha-Isomethyl Ionone, Hydroxyisohexyl 3-Cyclohexene Carboxaldehyde, Coumarin, Evernia Furfuracea (Treemoss) Extract. Fantastic product! I have been using this for sometime now and it leaves my skin fresh and clear. The trick is to not use it every day! I pair it with a facial cleansing brush which I use once in the morning every three days. I have bought many face scrubs over the years and have been generally underwhelmed by most of them. I was very kindly given a few samples of Elemis products in a local store and had to buy this as soon as I had tried it. This contains very fine and coarse granules that do not dissolve or break up or clump together. Because the granules remain intact only a small amount is needed to cleanse the whole face and neck. The granules are coarse but so fine that the effect is luxurious rather than horribly abrasive. They are so very fine that I find it amazing that they stay intact. When you are done the product rinses right off with just a couple of splashes of clean water. This is an essential product for me so much so that I would not bother trying a different facial scrub again.A tube of this will go a very long way and is a wise purchase. This scrub is simply the best and I seem to have tried them all! It leaves my skin so clear, so smooth, even glowing, I hardly feel the need for moisturiser anymore. I don't think I looked too rough to begin with but since I started using this, the girls have definitely been more appreciative! 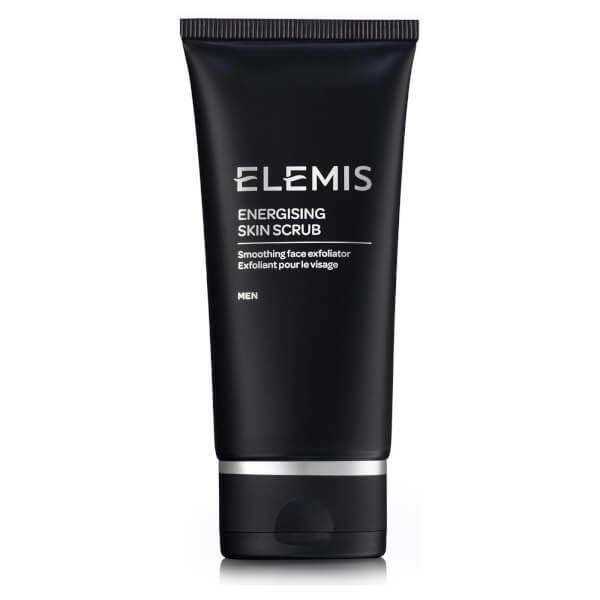 I always take rave reviews with a pinch of salt but this really has to be seen to be believed... Elemis have their share of (Pricy) misses but this one is definitely a Hit. Very expensive but worth it all the same. Excellent! Worth paying the extra for. I've tried a decent amount of scrubs from several well known brands and so far, this is by far the best I've tried. Very effective. Fantastic! Best product I have tried for ages! Saw this in GQ and thought i'd give it a go...I was not disappointed! My skin is fresher, clearer and blackheads have decreased dramatically. I also used it before shaving as recommended, which was brilliant. You must try this! Worked well on my combination sensitive/oily skin - reduced blocked pores on my T-zone and did not dry it out unlike other more abrasive scrubs. Only a small amount is required to cover the face but its too expensive for 75ml. I have tried a few brands (lab series, nickel, Zirh, Anthony) before and this is the only product that fails completely to do what it says in the description. It doesn't energises my skin at all, instead, it makes my skin look even more tired. I will never buy any product from this brand again. I go back to Nickel now.